When you stay at the historic Governor Hotel, you*re surrounded by exquisite frescoes, mahogany moldings, wood carvings and wall-size murals. There*s no other luxury hotel in Portland that offers such a mix of Oregon art, architecture and craftsfmanship. As a AAA 4-Diamond hotel, The Governor also offers such amenities as concierge services, 24-hour room service, nightly turndown upon request, high-speed wireless internet, complimentary morning coffee and newspaper. Jake*s Grill, part of the McCormick and Schmick family of restaurants, offers breakfast, lunch and dinner. 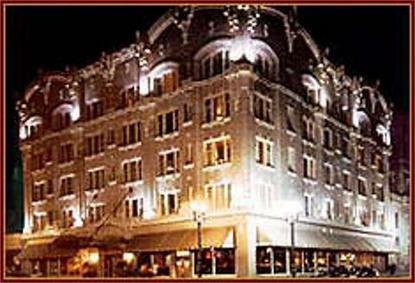 A great city deserves a great hotel....in Portland, it*s the Governor.